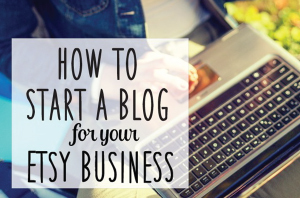 JAQS Studio is a fabulous Etsy shop that I’ve loved for years! Have you seen it? You’ll find tons of great gift ideas and lots of goodies to decorate your home. Q is awesome at choosing just the right designer fabric, and there’s a wide selection to match everyone’s decor. You have to visit to see for yourself, but here’s a little peek inside. Handmade baby quilts, napkins and sweet little party bunting. Pretty things! Looking for the perfect hostess gift?? Anyone would love a set of handmade cloth napkins. They’re not too expensive and they look amazing! I have a set of these beautiful napkins and I love them. Handmade and eco-friendly is the best way to set the table! Want some of your own??? 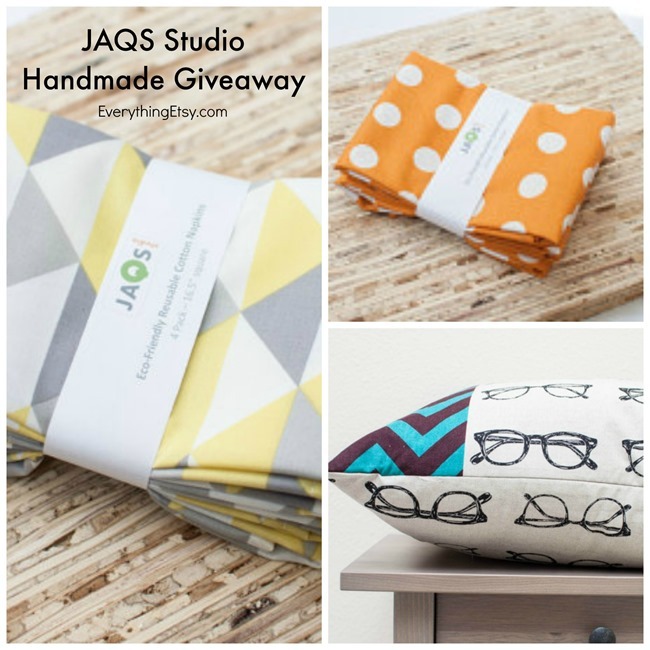 Win a $50 gift certificate towards your order at JAQS Studio! One lucky Everything Etsy reader will get to shop, shop, shop! 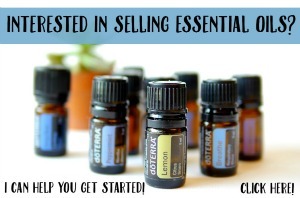 Keep up with the latest products by following Q on her blog or on Facebook. Contact her for any custom or wholesale orders…she’s super easy to work with! the quilts and fabric buntings are adorable! Love the patchwork quilt – so pretty. Love the Double Sided, Eco-Friendly Place Mat – Set of 2 – (M_Stripe Black)! Would look perfect in my kitchen! 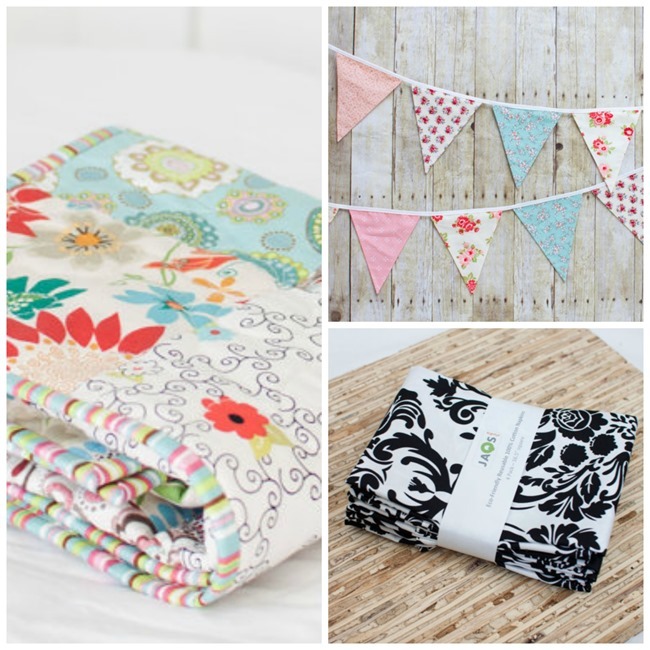 My favorite item is the Pretty Blooms baby quilt! Love the design! I love the napkins! Wondering what the weight of the material is? Love your fabric! The colors and patterns are beautiful! My favorite item is her turquoise & red poppy napkins. My dining room us this theme & colors so they would go perfectly. I love the Pretty Blossom Baby Quilt. I love the Glasses Teal zigzag pillow! Very fun. Many thanks for the giveaway! Everyrhing is beautiful!!! I love the Pretty Blooms Baby Quilt!!! Gorgeous!! Love your products! Gives me great ideas for gifts! I adore the “Metro Living – Tiles Dusty Blue” Napkins! So elegant!! JAQS Studio is amazing! It is very hard to make decision which one is my favorite… but I would love to try with the 4 Packs of Eco-Friendly Cotton Cloth Reusable Large Napkins – Bulk Family Pack – Refill or Starter Value Pack. Thank You for chances to win! I love the simple baby quilts! I will certainly be investigating JAQS Studio and their blog. My favourite items are the placements and napkins. Practical and beautiful. Owowow ! The Napkins with the little flowers ! These are toootally cute and awesome ! I really like her products. I love buying handmade but it’s so difficult at the moment as I’m not working. Thanks for a chance to win. Love the large and small napkins! I love the girly pink fabric bunting! I love the bunting, baby quilts and napkins! Beautiful colors. I love fabric napkins. They are made from beautiful fabrics. The baby quilts are so adorable! I think the bunting or the pillows would be a great decoration anywhere! the stars on pink patchwork quilt is amazing!! I love the shabby chic floral bunting. So cute! I love the napkins!! Especially the dark blue N1314. Beautiful shop. I love the napkins! It would be very difficult to choose which set! I love alot of her items – it’s hard to choose just one but if I had to, it would be the Seabreeze Green Aqua Fabric Flag Bunting. I love those colors! aw ,they’re all so cute! I love quilts and blankets in general, soft and cozy 🙂 I also think the glasses pillow is awesome! I would love to have the napkins.. any of them! Flag buntings are always so fun! Love the Glimma Dandelion Pillow with Invisible Zipper! I like the Glimma Dandelion Pillow. HI,my favorite is “Pretty Blooms”! I love the napkins with all those pretty fabrics especially the orange floral ones. LOOOOOVE the Pretty Blooms Baby Quilt!!!! Gorgeous!!! I love the napkins! The design is simple and trendy! So many gorgeous things! I love the Baby Blooms quilt best! I love the eco-friendly napkins. I love the Nautical, By the Sea – Fabric Flag Bunting for by boy’s room! I like the large napkins in Metro Leafy Stripe Purple. It is soooo hard to find kitchen/dining items in purple/plum. I am absolutely in love the fabric patterns used in the party bunting… I’m a sucker for a pretty floral! I love the Glimma Dandelion Pillow with Invisible Zipper! I love the cherry and watermelon napkins! Super summer-y and cute! The napkins and placemats are so cute! I love the black and white ones! I like the cloth napkins. I like the small blue napkins. The napkin sets are so inviting. Wow I didn’t know JAQ Fabrics had an etsy shop. I musta missed it. I get their newsletter and i have bought fabric from them. The Green Children Patchwork Quilt is lovely! I like the glasses in teal/zig zag pillow a lot! Thank you for the giveaway! 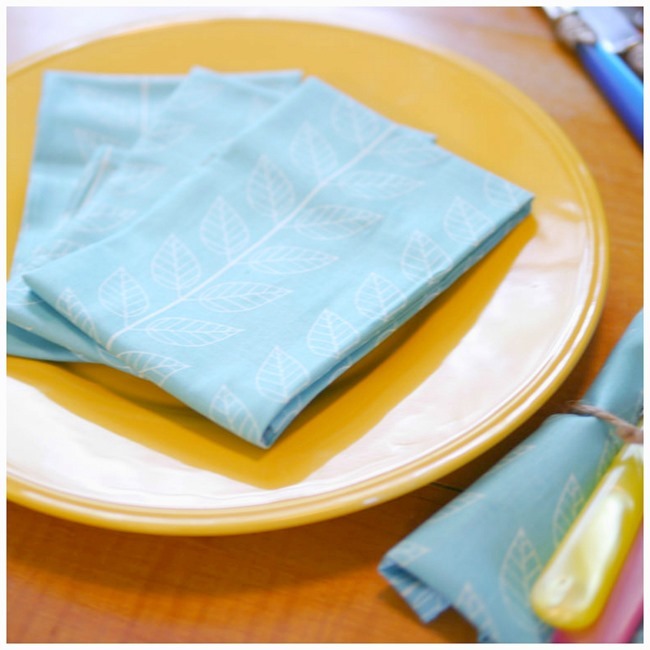 I think the Eco-Friendly Large Cloth Napkins – Set of 4 – (N1664) are cute! I LOVE the Raw Edge Circle Quilt!